This is a new tab on this site. The bookshelf if for reviews and comments on books that are not box-fresh. 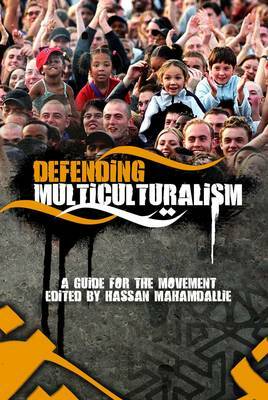 In this case it is a book published by the SWP three years ago purporting to defend the SWP. Actually, it says more about the politics of the SWP.